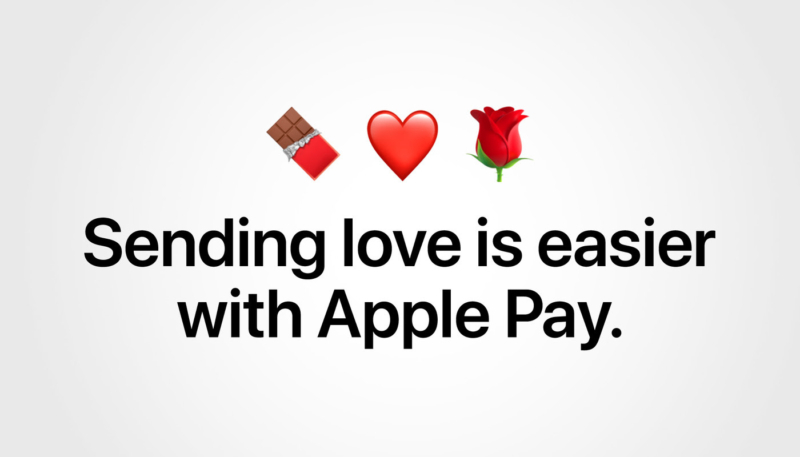 You can save a few bucks when you buy Valentine’s Day flowers for your beau if you use Apple Pay. 1-800-Flowers will knock $15 off your total when you use Apple’s electronic payment solution. Get $15 off at 1-800-Flowers. Apple also mentions easy ways to “put a little love in your cart” (nice) by paying with Apple Pay. Apple Store – Shop the latest Apple products and accessories. Etsy – Find handcrafted, vintage, and unique gifts. Barneys New York – Designer handbags, shoes, and clothing.